How to pack books is not a question we often get asked in the removals industry, as the majority or us will simply turn and stack and shift books into boxes together and try to get as many into a single box as physically possible. But, if you do truly love your books and want them to arrive at your new home in a nice condition, you should consider taking a little more care and consideration when boxing up these little treasures. However, for a true Bibliophile, The beauty of a book comes in its ownership; The look, the feel, the presence in your possessions and the fact that a real book actually represents something. Pride of ownership, something that just can’t be represented by a “Kindle”. Small, Strong boxes; make sure you look for double corrugated boxes. These are strong and stack able and hold their shape. Also, keep the size as company as possible as to not overfill them. Load Large to small; when you start to fill the box, put your largest books at the bottom of the box and fill the top with smaller books, this will help to spread the weight and also protect the covers. 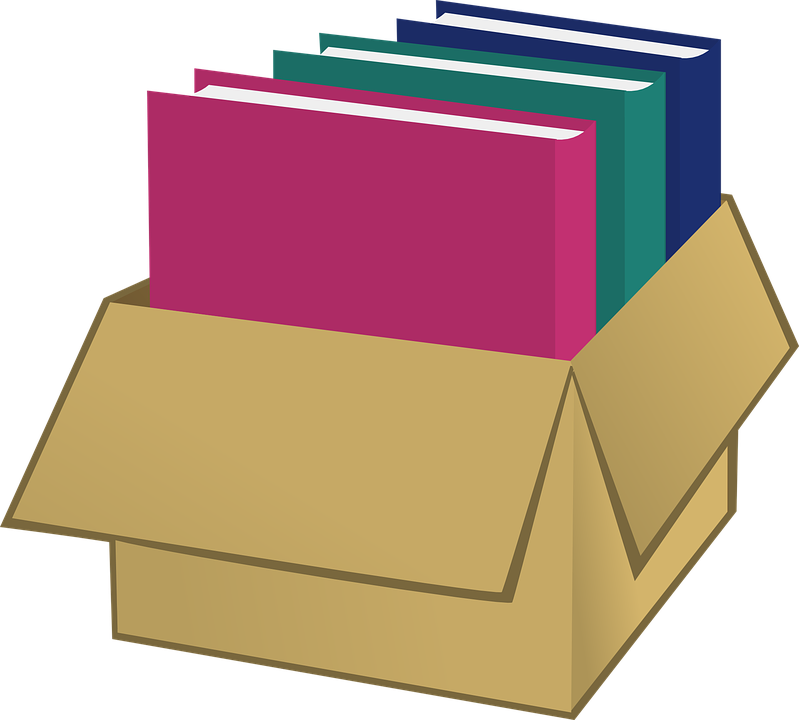 Pack the Books flat; when you pack books, make sure to lay them flat inside the box, whilst it’s tempting to stack them s they were on the shelf, this will result in the spine and covers getting damage which can be avoided by laying them flat. Fill the gaps; once you have stacked the books flat from the bottom of the box to the top, don’t get carried away. Don’t think that you can fit more books around the edges, instead fill these empty gaps with scrunch paper. It will help keep the weight of the box manageable and increasing the protection on the covers and edges. Mr Shifter Removals and Storage remains a Family owned and run business since 1982. We are proud that over 95% of our new business comes from our historic reputation and our customers’ recommendation. All of our staff are permanently employed and professionally trained to the BAR requirements, and carry out exactly what are customers expect. We pride ourselves on providing an efficient and effective service at competitive rates. All our services are provided with Goods in Transit and Full Liability Cover included. We can customise our services to meet your specific needs and timescales. Whether you need to move offices in a short period to reduce down time, or if you need help packing ahead of your move, we are here to help. We ensure our customers are provided with a fully insured removal with Assured advice from a reputable Trade association. Arrange an appointment for one of our surveyors to visit your property. Friendly service all the way through the company. Professional, calm, efficient, they made a stressful period much easier for me and my family. Great value too.